View dozens of classic TV and movie clips and hear comments from Moore’s co-stars and Moore herself. Oprah Winfrey recounts Moore’s critical role in inspiring her — and millions of others — as TV’s first independent career woman. 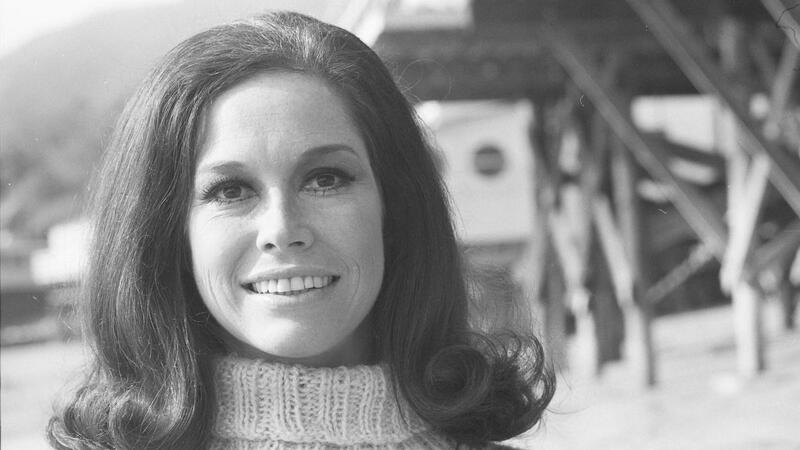 Enjoy a one-hour tribute special to actor Mary Tyler Moore — featuring an interview with Mary, comments from her co-stars and clips from her groundbreaking television and film work.